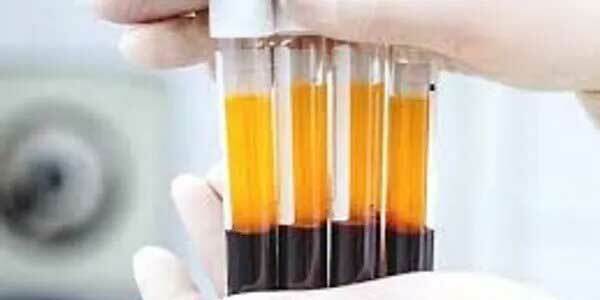 Platelet Rich Plasma Therapy For Orthopedic Injuries. Platelet Rich Plasma, an innovative an exciting branch of medicine which allows a person to heal and recover from chronic pain and/or injuries of the tendons, muscles, ligaments, cartilage, nerves, and more. The treatment is a safe, non-surgical alternative that uses no drugs. With PRP injections in Jupiter, the patient’s own blood platelets are the healing agent, making it not only safer but an optimal form of healing for athletes and ordinary people alike, wishing to recover faster from ailments and injuries. Blood is mostly made up of plasma, red cells, white cells, and platelets –which are most famously known for their role in clotting blood. Platelets also contain growth factor proteins which regulate the growth of cells as well as their division, and help repair injuries. PRP (Platelet-rich Plasma) is plasma with a greater concentration of platelets — and, as a result, concentration of growth factors. This will cause the injured area, which has been introduced with PRP to heal at a much faster rate. To receive PRP, blood is drawn from a patient and then the platelets are separated from other blood cells by centrifugation, or spinning. They are then mixed with the patient’s own blood sample until a platelet concentration well above baseline is attained. The inflamed/injured area/tissue can be directly injected with the PRP, alongside, thus improving the healing by treating the injured area with PRP to promote healing of injured tendons, ligaments, muscles, and joints. Basically, it can be applied to various musculoskeletal problems. Platelet Rich Plasma, an innovative an exciting branch of sports medicine which allows an athlete to heal and recover from chronic pain and/or injuries of the tendons, muscles, ligaments, cartilage, nerves, and more. The treatment is a safe, non-surgical alternative that uses no drugs. With PRP injections, the patient’s own blood platelets are the healing agent, making it not only safer but an optimal form of healing for athletes wishing to recover faster from ailments and injuries. PRP for sports injures in Jupiter at NovaGenix have helped professional athletes including boxing world champions, NCAA champions, World champion boxers, Collegiate athletes, high school athletes, amateur athletes and more. PRP is mostly used in the treatment of Chronic Tendon Injuries, Acute Ligament and Muscle Injuries, Surgery, Knee Arthritis, or Fractures. It has also shown to be excellent for hair restoration, ED, non-surgical facial rejuvenation and even osteoarthritis. PRP Treatment holds great promise and has actually has quite a few success stories. Several high level athletes have used PRP as it is now becomming one of the first options team doctors look to, before resorting to surgery. PGA golfer Tiger Woods and MLB pitcher Steven Strausbaurg are two such examples of athletes who underwent PRP with success The.side effects of PRP injections are almost nonexistent as the patient is using their own blood, which should cause no reaction. Some rest is needed immediately following the procedure for a day or so, and then typically followed by a stretching and strengthening. 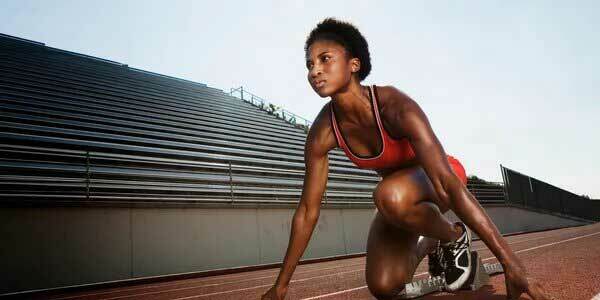 The results are rapid and many athletes are back to training in a day or so with positive results. As always, follow your physician’s advice. If you are looking into PRP and want to discuss your options with our medical staff, please call 561-277-8260 for more information on this amazing treatment. We can even send our team to your gym or facility to treat your athletes on their schedule. We understand how disruptive injuries are for a team and competitors so we can help keep you in top physical shape. Email us at info@NovaGenix.org or call us today! 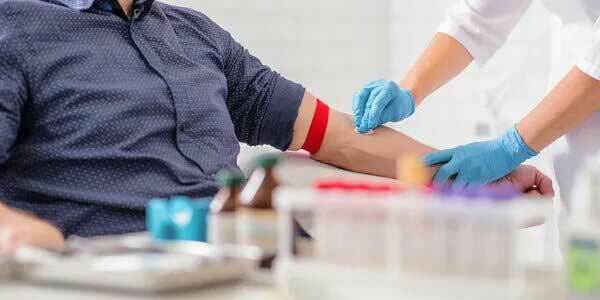 What kind of injuries can PRP injections treat? Ligament Injuries, including sprains, strains, and injuries to the MCL and LCL in the knee. Tendon Injuries, including rotator cuff, Achilles tendon, Tennis/Golfer’s elbow, and patellar and quadriceps tendons. Muscle injuries, including hamstrings, quadriceps, calves, biceps, and triceps. Cartilage injuries, including osteoarthritis, meniscal tears, labral tears in the shoulder and hip, and more. Stress fractures, plantar fasciosis, turf toe, shin splints, and general patellofemoral (knee) pain may be treated as well. Also, platelet rich plasma can be used also to improve skin texture, lines and wrinkles. By placing it into the deeper skin layer fibroblasts and other cells can be stimulated to a more youthful function. Areas under the eyes and in necks can show dramatic improvement. Lines like about upper lips can also improve. And the general texture and appearance of the skin will improve. The literature on PRP indicatestremendous potential., A review in the journal Current Pharmaceutical Biotechnology evaluated the effectiveness of PRP in sports-medicine cases and concluded that PRP may help connective tissue heal even when other treatments have failed. In a recent case study that treated more than 300 athletes using PRP, there were positive results in well over 70 percent of the cases. PRP can only help…how much will vary based on severity of the injury or condition and the health of the patient. When using PRP to treat osteoarthritis a doctor injects the platelet rich plasma directly into the affected area or joint. 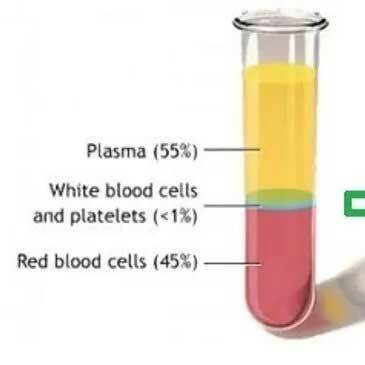 PRP is derived from taking a small sample of the patient’s own blood. It’s 100% natural and the body cannot reject or react to it since it’s actually FROM the patient. 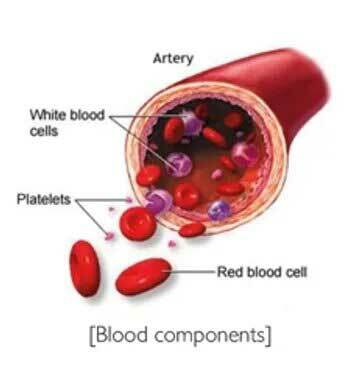 The resulting PRP injections contain a higher concentration of platelets than is found in the patients’ blood. This increase concentration can then be used for therapeutic injections on the desired joints or areas where injury or pain may be found. Platelet Rich Plasma (PRP) Therapy is a non-surgical, minimally invasive treatment that relieves both acute and chronic pain through promoting long lasting healing of musculoskeletal injuries and conditions. After an injury, the body’s natural reaction is sending platelets that are contained in the blood to the damaged area to feed the tissues which initiates the healing process. Just like red and white blood cells, platelets are a normal part of our blood. Platelets by themselves don’t have restorative or healing properties; but, they DO secrete components called growth factors and other healing proteins that will regulate the division and repair of cells, stimulate the regeneration of damaged tissue, and increase and promote healing. Platelets will also help in the clotting of blood; an individual who has defective platelets or not enough platelets in their blood will bleed significantly from even a small cut. 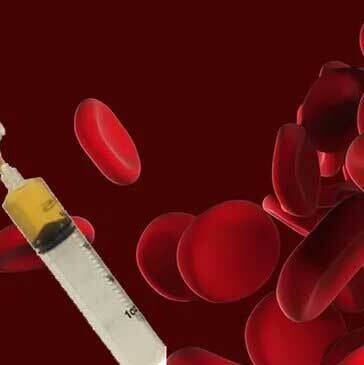 The idea behind PRP is simple, blood platelets help stop a cut from bleeding. But research has now shown that platelets do more than just coagulate and stop blood flow; they also release growth factors, which draw special regenerative cells (“progenitor cells”) to the site of the injury. Platelet-rich plasma therapy maximizes this platelet/progenitor cell relationship. The physician will perform a simple blood draw. The patient’s blood is then placed in a centrifuge that separates the platelets and plasma from the red blood cells. After around 15 minutes, the platelet-rich plasma is removed from the centrifuge machine. The physician will then place a needle into the damaged area of your body that requires treatment, and inject the platelet-rich plasma into the injury site. The high concentration of platelets is loaded with growth factors, which expedites the healing and recovery process. Characteristics of the individual patient. The actual composition of the patients’ blood (for example the total number of platelets and other components) can differ from patient to patient. How the blood is processed. The techniques used to gather and prepare the patient’s blood sample (ie. centrifuged vs. filtered) may influence the concentration of platelets, growth factors and rbc’s/wbc’s in a therapeutic PRP injection. Additional components included in the PRP. A doctor may enhance PRP with substances like amino acids and vitamins that are believed to help enhance the healing process. Results vary from patient to the next, however we typically see improvements within 1-3 weeks with the maximum efficacy of the procedure resulting after 6 weeks. After you receive a PRP injection, you will be asked to return to for a follow-up appointment six to eight weeks later. Your sports medicine physician will evaluate your injury to see how effective PRP therapy has been. While some patients may be fully or nearly recovered, most patients will return for two or three more treatments. Injections are usually spaced eight to 12 weeks apart. 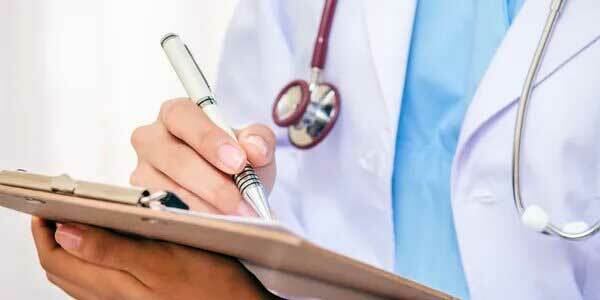 Your physician will discuss the best treatment options for you. Platelet-rich plasma therapy provides several benefits. 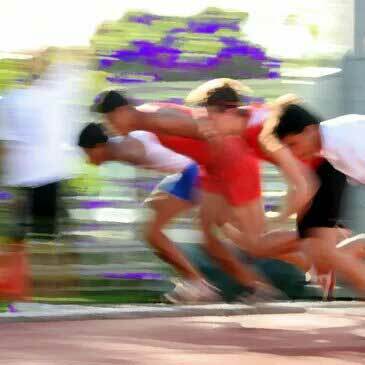 Athletes are typically especially interested in this treatment option, as it can help speed up the recovery process and get them competing and recovering faster. Natural healing. Your body provides everything that’s needed for its own healing. 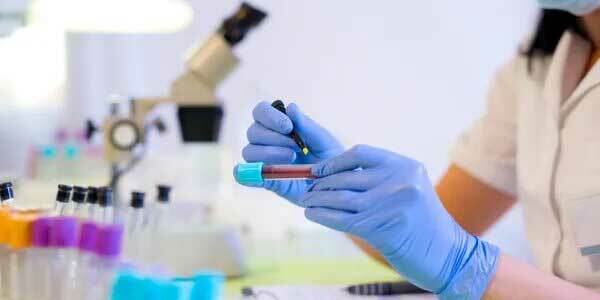 PRP just help concentrate and speed up the process. Faster recovery. Most patients will have motion the day following the procedure. Inflammation tends to diminish within 10 to 14 days. Many athletes will see significant improvement in four to eight weeks. Also, PRP is Scar-free. PRP injections leave behind no unsightly scars and don’t require weeks and even months of recover time, like one may experience after surgery. PRP is Safe and Affordable. Safe. PRP therapy involves very few complications and risks. Plus, the entire procedure is done in-office on an outpatient basis and takes about an hour from start to finish. Platelet Rich Plasma Therapy is Affordable. Compared to the cost of surgery, PRP therapy is a way more affordable alternative. To determine the costs of PRP, call us at 561-277-8260 as pricing will vary based on the number of areas treated and total injections required. Here is a great video with NovaGenix discussing PRP and Stem Cells on The Fight Strength Podcast. We talk about PRP, MMA and USADA and how regenerative medicine has helped patients recover faster and get back to competing and training in sports without the need for surgery. We love our patients, so feel free to call during normal business hours and schedule an appointment today.